Last month, Wirecard unveiled a wristband device that functioned like a digital wallet, storing credit cards, ID cards and even tickets on the end of your arm. The Smart Band was only a prototype, but if all goes as planned, the German payments company will start selling a commercial version of the device this summer in Europe, Wirecard told me in a recent interview. Given that the Apple Watch will go on sale in April, Wirecard shortly afterwards could have an alternate wearable on the market that works with a digital wallet technology other than [company]Apple[/company] Pay. And given Apple Pay won’t be available in Europe until sometime later year, a wrist-worn contactless payments technology might actually be available to Android devices before they’re available to iOS users. Wirecard’s Smart Band uses a Google-backed technology called Host Card Emulation (HCE) to securely store and transfer credit card credentials to and from a smartphone. A near field communications chip in the band then communicates with a point-of-sale terminal, working at the same places that accept Apple Pay and [company]Google[/company] Wallet. While Smart Band technically could be a way of putting Google Wallet in a wristband, Wirecard EVP of Mobile Services Joern Leogrand said that the company isn’t in any talks with Google and doesn’t have plans to do so. Rather it wants to use Smart Band to fuel transactions on its own digital billfold, he said, as well as the mobile wallets of its partners. Wirecard dons many hats when it comes it finance. It builds white-label technology for other companies — for instance, it’s the brains behind the mobile payments services for [company]Telefónica[/company], [company]Vodafone[/company] and [company]Deutsche Telekom[/company] — while it also runs a consumer-facing bank that issues its own prepaid cards and a peer-to-peer payments network similar to PayPal’s. 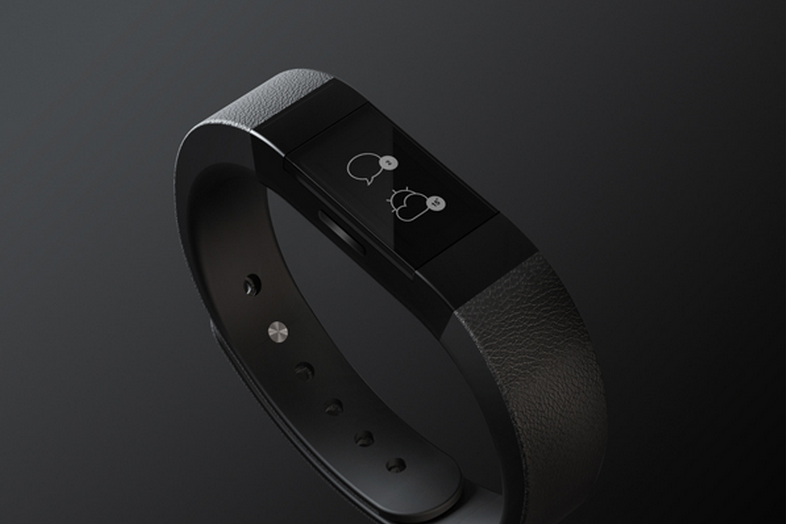 Wirecard plans to make the make Smart Band available to its own customers and partners first. The first commercial Smart Band is under development and could be available to its own cardholders in Europe by this summer, Leogrand said. Wirecard will next offering it to its white label partners, Leogrand said. Carriers like Telefónica could use the wearable breathe life into their suffering mobile payment services. But because of HCE, which virtualizes the secure smart card used in any mobile payments service, the gadget wouldn’t necessarily be tied to a specific carrier or device. Anyone who works with Wirecard for payment processing could use the band as an extension of their mobile apps. The end goal is to license its technology and sell its payments processing services to other hardware makers, Leogrand said. While the Smart Band prototype included some basic fitness tracking features, that kind of technology is well outside of Wirecard’s core area of expertise. Smart Band’s payments tech would be most useful if it were integrated into other multi-purpose wearables. That could mean high-end smart watches, but also cheaper sub-$100 fitness bands, Leogrand said. If you were hoping to test out the Smart Band in the U.S., then you’ll likely be disappointed. Until Wirecard signs some big hardware deal, the device will only be available in Europe (though European cardholders should be able to make payments on U.S. NFC terminals). Wirecard doesn’t have a banking license in the U.S.